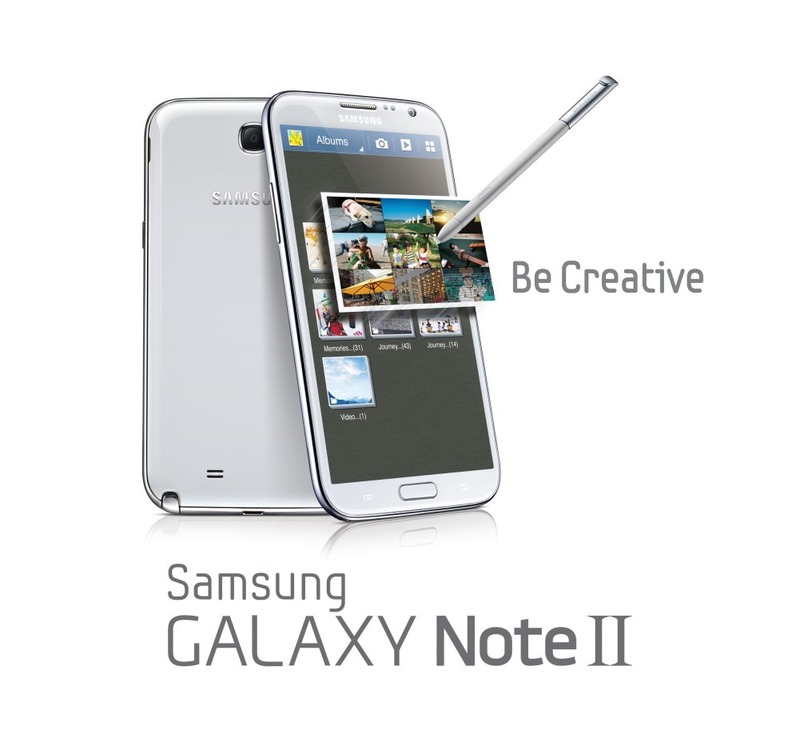 Today's the day, T-Mobile folks: the Galaxy Note II can be yours for the low, low price of... $370. OK, so maybe that's not low at all. If you want to get it cheaper, Wirefly's your best bet. Still, if you prefer to walk in to a T-Mo store and walk out with a brand new behemoth in your pocket, you can do that - you'll just have to pay extra. T-Mobile also announced today an upcoming addition to its tablet collection: the Samsung Galaxy Tab 2 10.1. The Tab 2 10.1 (I still hate that name) packs a 1.5GHz dual-core chip, along with a solitary gig of RAM, and Android 4.0. It'll run on T-Mo's 4G HSPA+ network for always-connected convenience. There's no official word to when the Tab 2 will be available (or how much it'll cost), only to expect it "in the coming weeks." So, yeah.